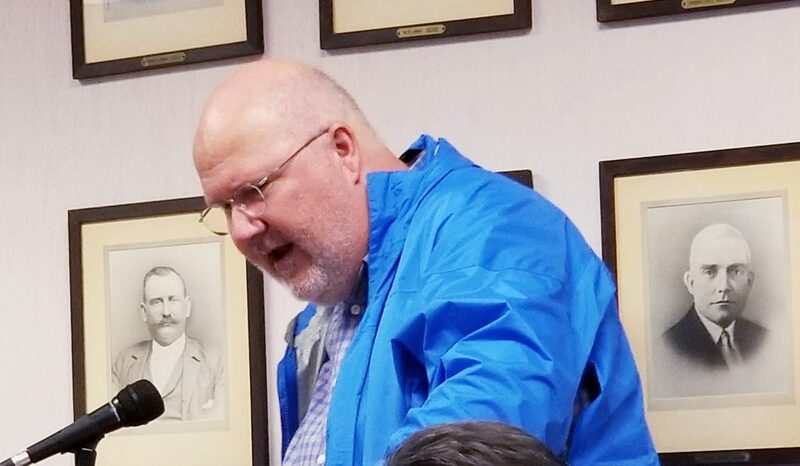 A proposed public works building that would be constructed on borough-owned property in a residential neighborhood was the subject of a special council meeting held Tuesday that was attended by several dozen residents. 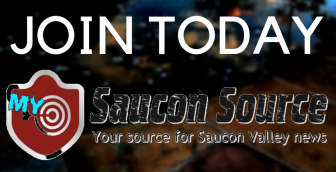 Lower Saucon Township Police said Wednesday that in addition to another unlocked vehicle theft, they are also investigating a burglary that occurred in the 3200 block of Bingen Road last night. 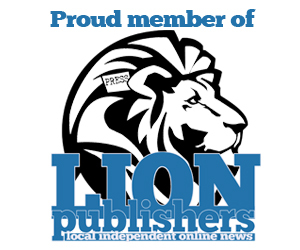 A petition signed by about 45 residents of a Hellertown borough neighborhood where construction of a new public works building is proposed was presented to borough council at its meeting Monday night. 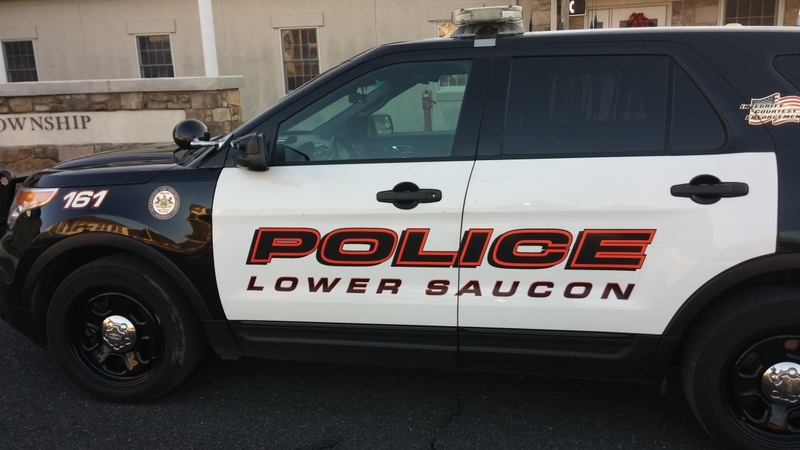 Lower Saucon Township Police are again encouraging residents to lock their garages and secure any vehicles that are left outside after they say three dirt bikes were stolen from an unlocked garage in the 3200 block of Bingen Road overnight last night. 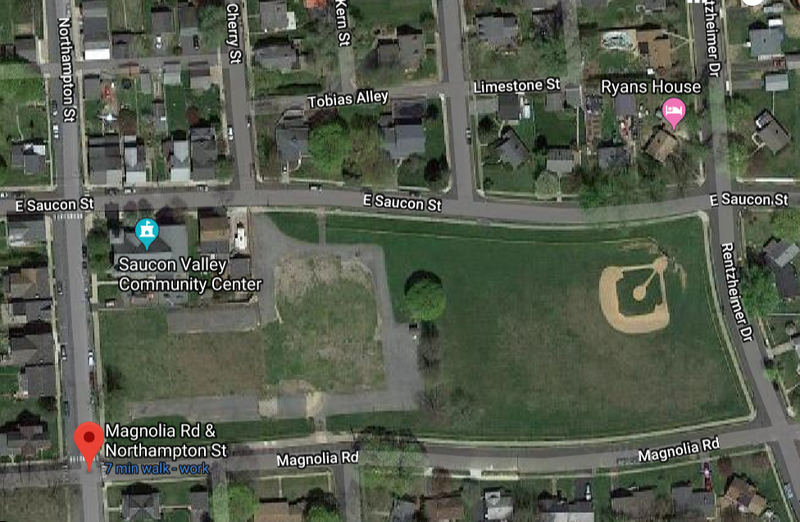 The affect of a proposal to build a 17,000 square-foot Hellertown Public Works Department maintenance building on vacant land in the middle of a borough neighborhood has been traumatic, a resident told borough council Monday night. Mixed Use Property on Front, Main Streets: What Should Go There? 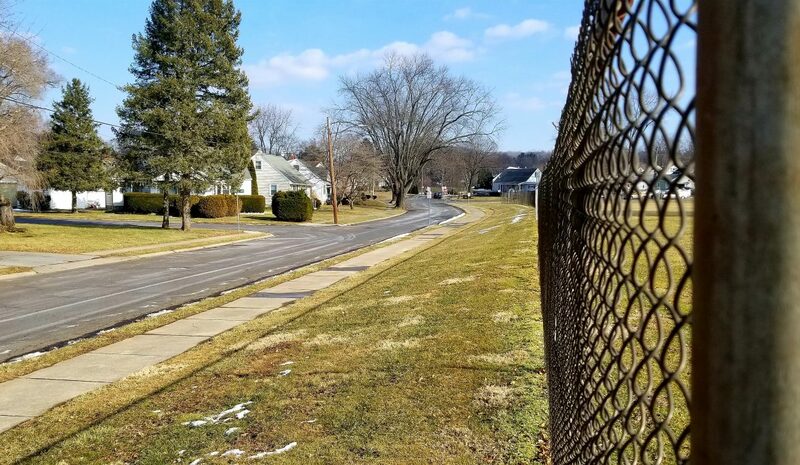 An unusal opportunity exists for an entrepeneur or developer to purchase nearly an entire block of real estate with frontage on both Main and Front streets in Hellertown borough. How do you think it should be redeveloped? 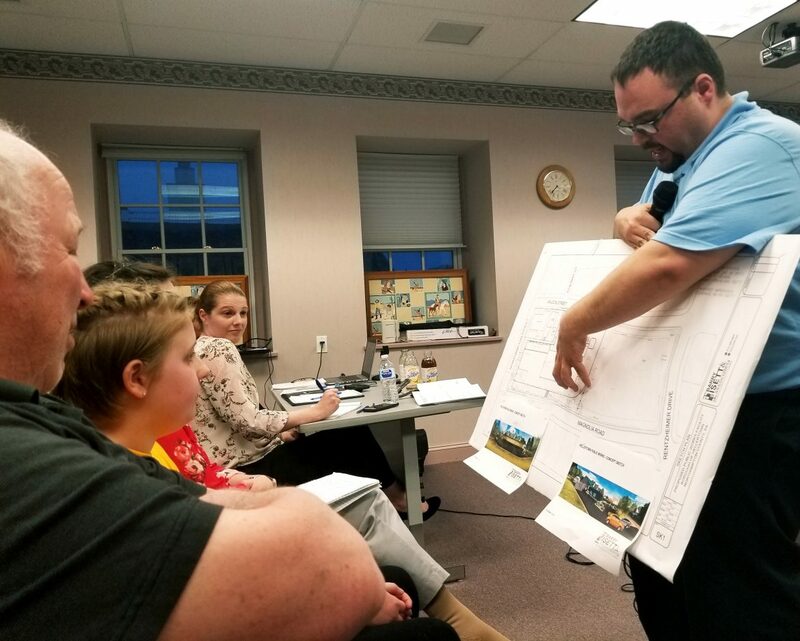 A number of residents of Magnolia Road, Saucon Street and other primarily residential streets near the former Reinhard School in Hellertown attended a council meeting Monday to share their concerns about a conceptual proposal to construct a 17,000 square foot public works building there. Police said the yellow Suzuki LTZ250K4 4-wheeler, a Red/White Honda CRF50 dirt bike, a green Kawasaki KX125 dirt bike and a green KLX140 Kawasaki dirt bike that were stolen together are worth an estimated $17,000. 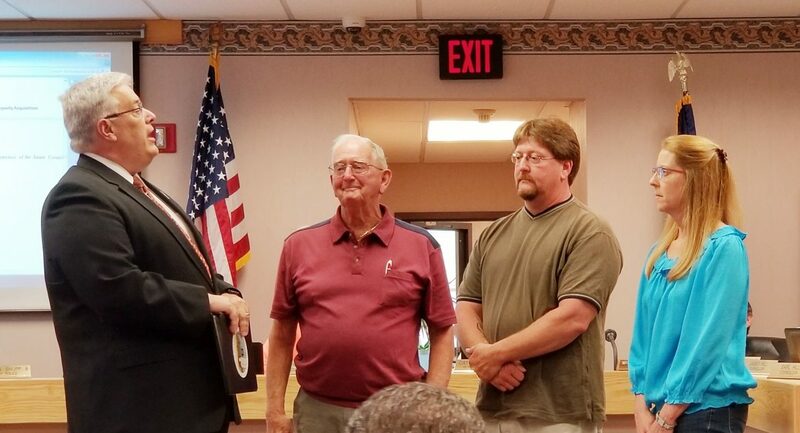 A Hellertown family that owned a business in the borough for more than 55 years until its closure at the end of May was recognized for their longevity and loyalty to the community at borough council’s meeting Monday night. The Springfield Township Police Department is urging residents to keep their garages, sheds and other accessory buildings locked after ATVs and dirt bikes were reported stolen from homes along Mine Road and Salem Road east of Rt. 309 Thursday afternoon.